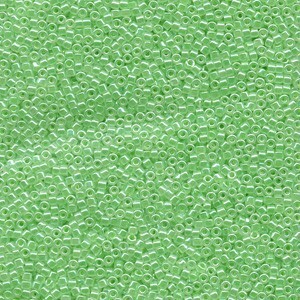 Miyuki Delica Perlen 2,2mm DBM0237 inside colorlined Crystal Light Green 7,2 Gr. 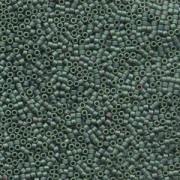 Miyuki Delica Perlen 2,2mm DBM0373 metallic matte Dark Sage Green 7,2 Gr. 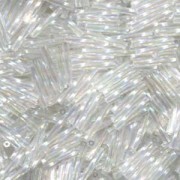 Miyuki Stäbchen Perlen gedreht 12mm 0250 transparent rainbow Clear ca14gr. 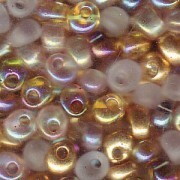 Miyuki Delica Perlen 2,2mm DBM0145 transparent silverlined Yellow 7,2 Gr. 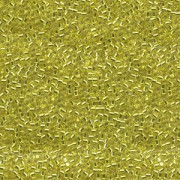 Miyuki Magatama Perlen 4mm Mix Honey Butter ca 25 Gr. 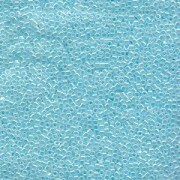 Miyuki Delica Perlen 2,2mm DBM0239 inside colorlined Crystal Light Aqua 7,2 Gr.